When Emily and Kyle became engaged, they made the decision to plan their day so that it was the perfect reflection of them as a couple. 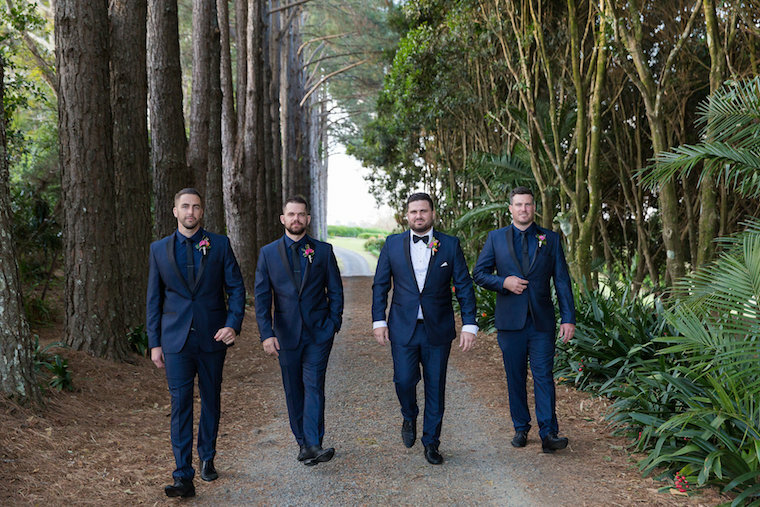 Combining bright colours with navy for their Sunshine Coast Spring wedding and a whole lot of fun did the trick. 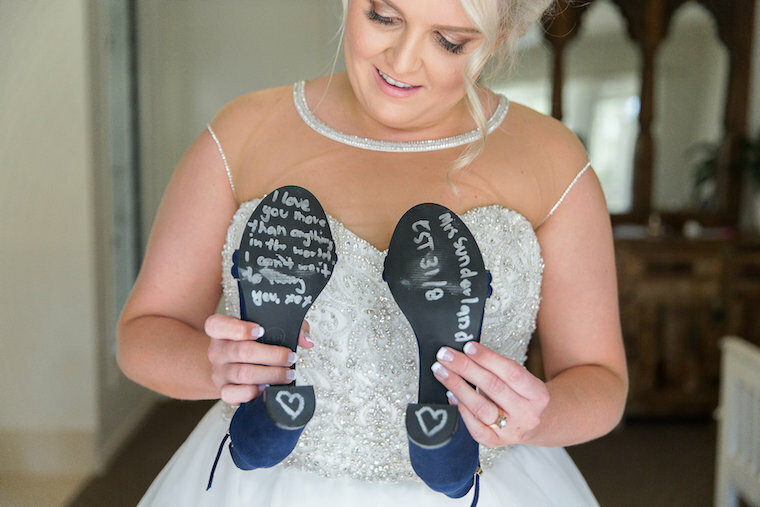 The couple’s other main priority was finding a photographer who would both capture their memories of their special day, and make it a day to remember. 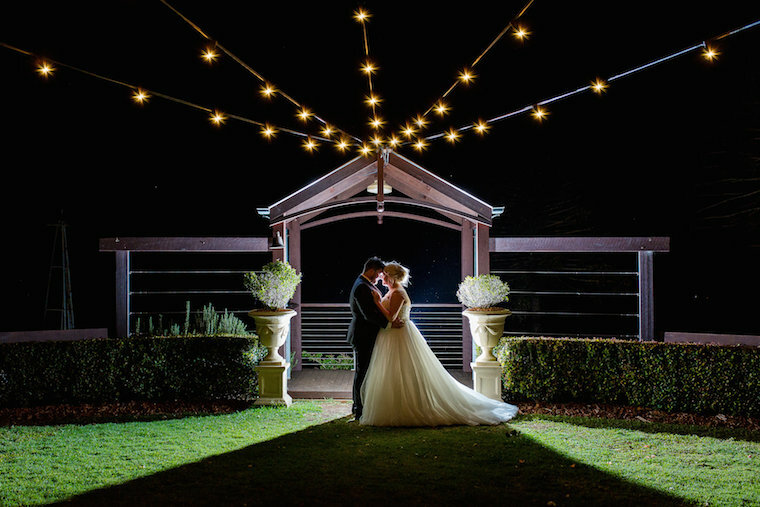 “We wanted someone who could not only capture our day, but also make it a lot of fun.” said Emily. They found just the photographer in Nicola Holland Photography. 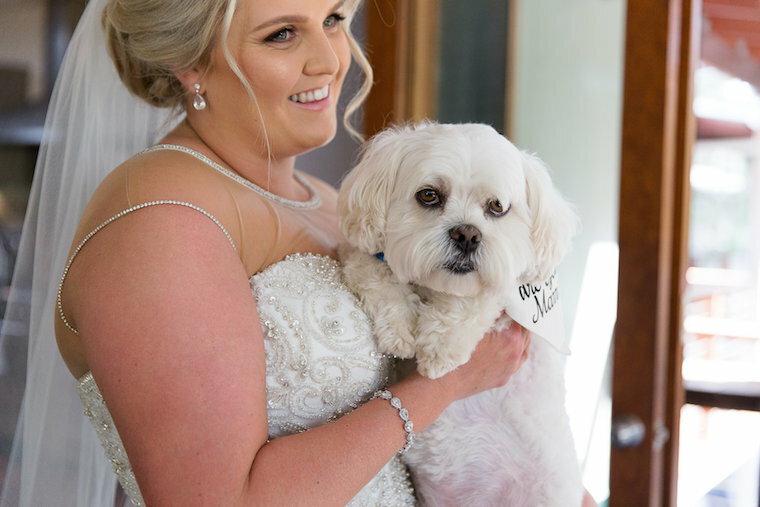 With a view of the rolling hills of the Sunshine Coast hinterland through to the ocean, Flaxton Gardens is where Emily and Kyle held both their ceremony and reception. The boys were able to get ready onsite, living it up with beers on the balcony. That last image is like a scene from a fairy tale, just gorgeous!